BOOM, baby! I'm doing this! 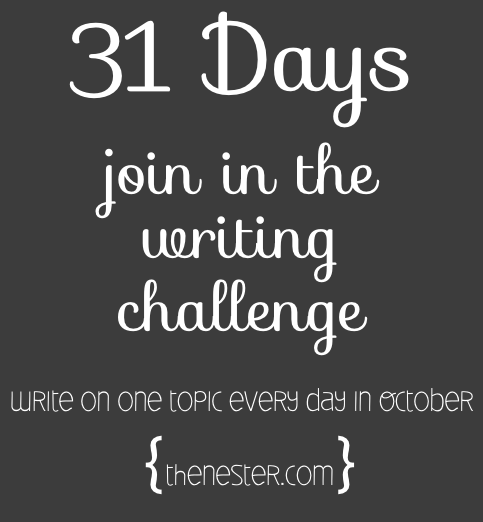 Join me tonight as The Nester goes live with the annual 31 Days Challenge. Pick a topic (broad or specific) and challenge yourself to write about it every day for a whole month. 1. I need to be better about posting more often. Even if what I have to say is brief, I think challenging myself to write a bit every day will get me back in the habit and promote more creativity! 2. I want to steer my site back to include thrift shopping and refashioning clothes. You may remember my 30 for 30 challenge I did a couple years ago with Kendi Everyday. So fun! And although I only posted about a week's worth of outfits, I worked that challenge for nearly the entire 30 days and loved it! I learned so much about my style and my wardrobe and it helped me rethink what was working for me, and what was not. 3. 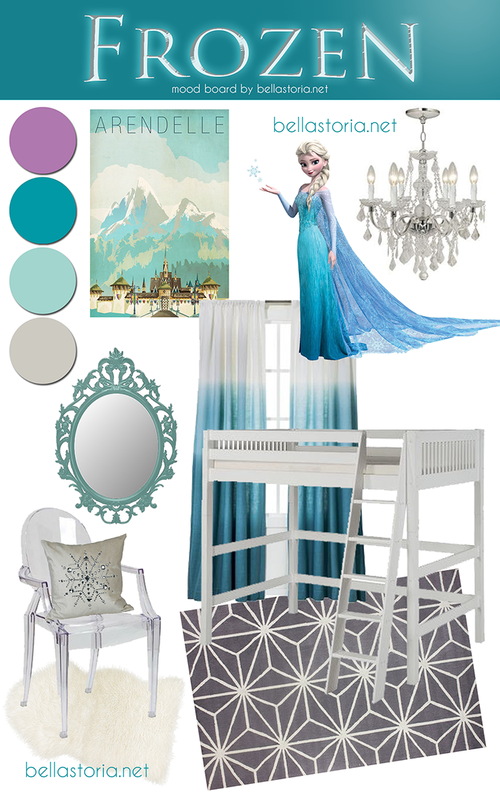 I've been shopping again lately after a nearly two YEAR hiatus and I wanna share! Between being pregnant with my son and saving like mad for our new home, I haven't had the body, time, or money for anything significant. But now, I've honed in on my style and am looking for some gorgeous classic pieces to round out my wardrobe, look a bit more sophisticated, and make my closet work for me.